REINA, which means "queen" in Spanish, is a lifestyle accessory brand for women newly developed by TUNEWEAR. The brand concept is based on the idea that tasteful design can enhance your individuality. 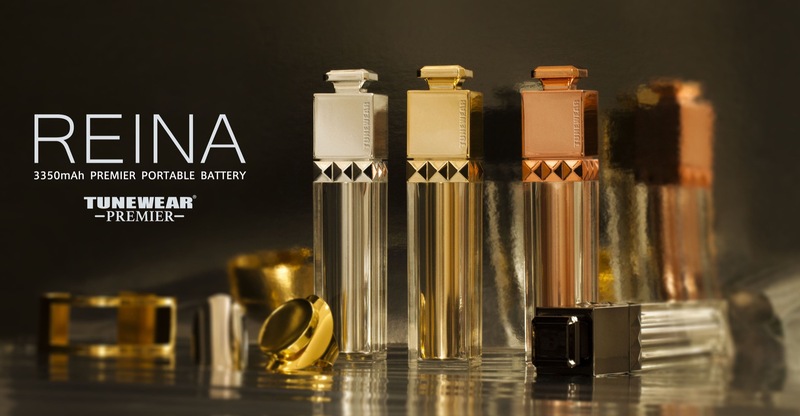 REINA BATTERY is an accessory type battery which takes inspiration from elements inherent in women's fashion items. 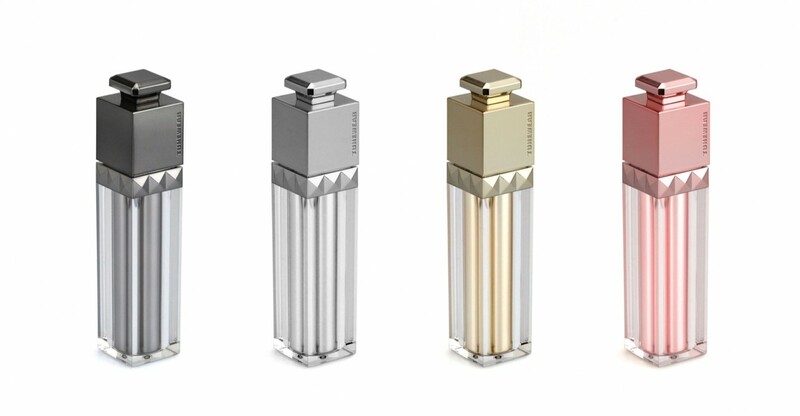 Like a clear perfume bottle, REINA features a distinctive cap which appeals to the tastes of women. An easy to carry stick type design that fits in your handbags or pouch. Adopting a stylish stick design with a height of approximately 11cm, REINA fits in your favorite pouch. 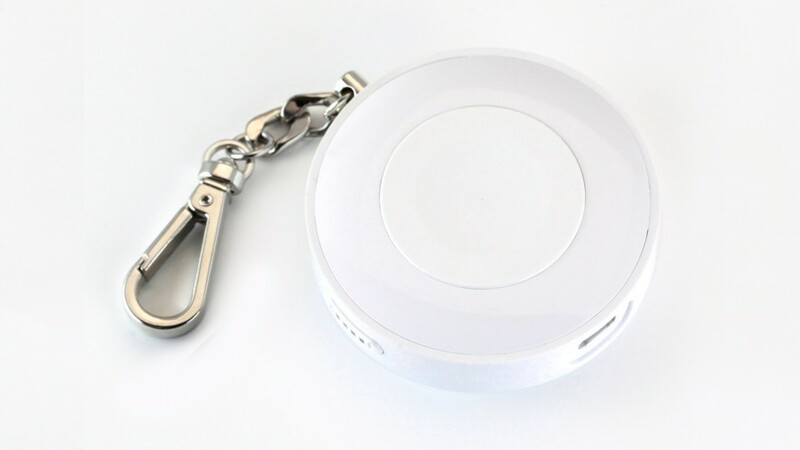 Carry it around like any other accessory item in your handbag. Choose from a line up of four colors. Grey, Silver, Gold and Rose Gold. An elegant design combining an accent color with a clear bottle design, easy to coordinate with other accessories. Use with confidence. Reliable battery from a Japanese manufacturer. Manufactured under the strictest quality controls, this Panasonic rechargeable battery is safe and highly reliable. You can use it with confidence anytime, anywhere. Double your battery power. Fully charge your smartphone approximately one time. Battery capacity is 3,350mAh. For a iPhone 6, charge approximately one time. 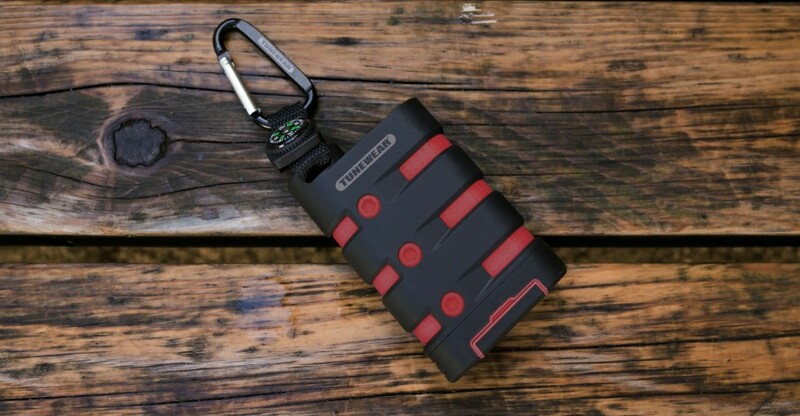 Store in your bag and recharge your smartphone when the battery level runs low. 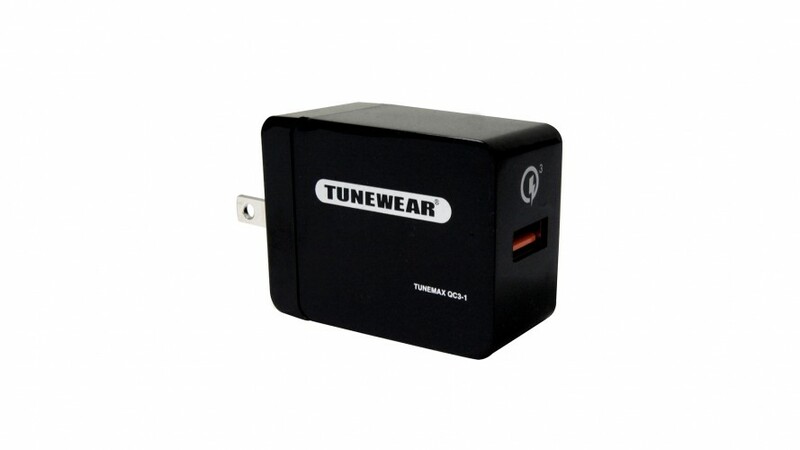 Also compatible in recharging a wide range of equipment which use an USB cable, like iPods, Walkman and Apple Watch. 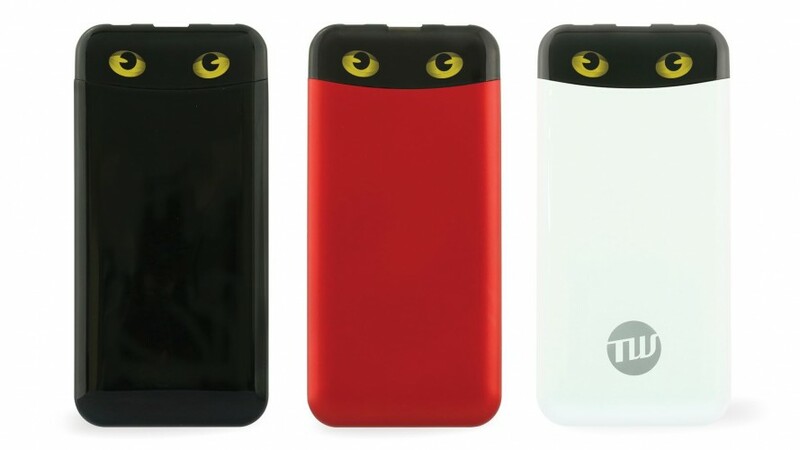 ※ 1 Based on smartphones equipped with a 1,800mAh battery. ※ 2 Micro USB charging cable is included. ※ 3 Charging iPhone requires a separate Lightning cable. ※ Please log in to download files. 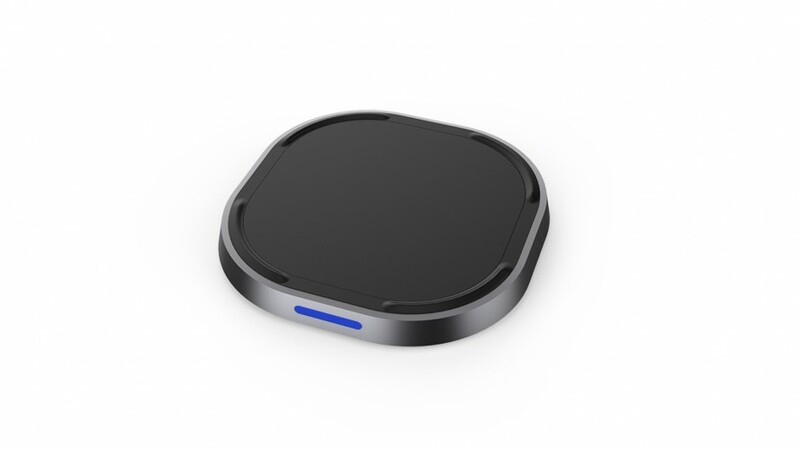 REINA is a rechargeable battery for charging devices when on the go. 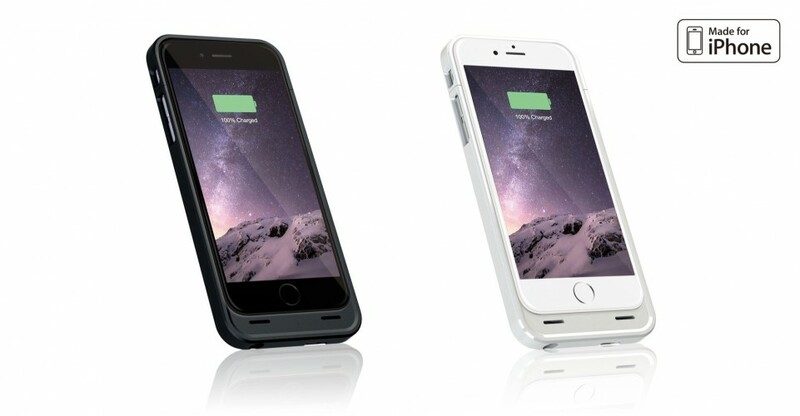 Having a capacity of 3,350mAh, it delivers a full charge to iPhone and most smartphones.